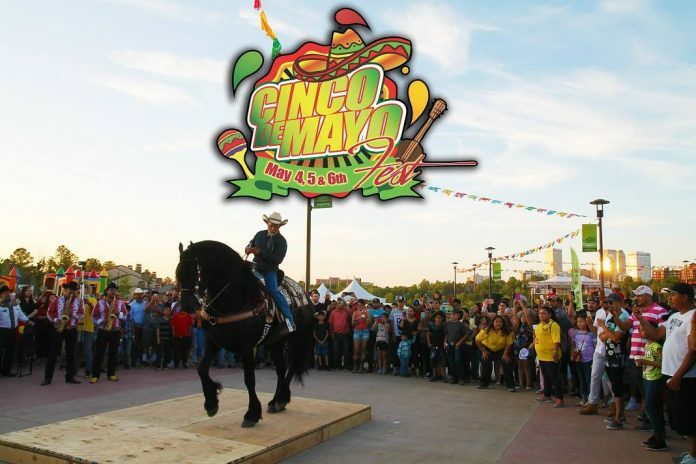 From riverparks.org: This 8th annual 5 de Mayo Festival is held in the River West Festival Park. It will again feature plenty of live music, authentic Mexican food, arts and crafts, a huge section of mechanical rides and activities for kids and adults. The event runs 4 to 11 p.m. Friday and 2 to 11 p.m. Saturday and Sunday. Admission is $5 and children 10 and under get in free. Visit riverparks.org for more information.